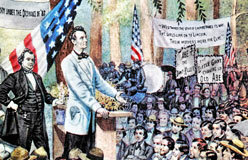 Abraham Lincoln grew up in a fast-changing America. 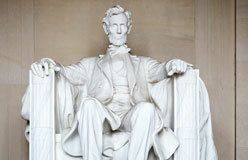 When Abe was born in 1809, over 90 percent of the population worked on the land. Most lived near the Atlantic coast. However, a transportation and communication revolution would soon open new lands to settlement. It changed where people lived and how they made their living. By 1848, the nation was five times larger than it was in 1800, and half the population lived outside of the 13 original states. 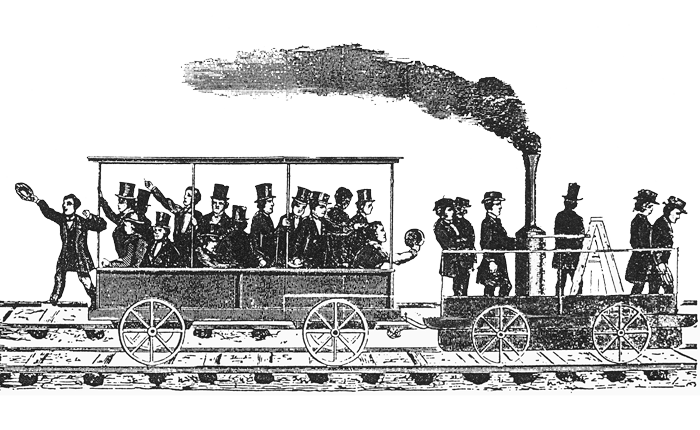 The nation’s first commercial railroad was the Baltimore and Ohio. It began operating in 1830. 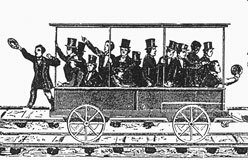 By 1860, more than 30,000 miles of track had been laid. The railroad opened up America’s interior to new settlements. It lowered transportation costs, helping industry expand. 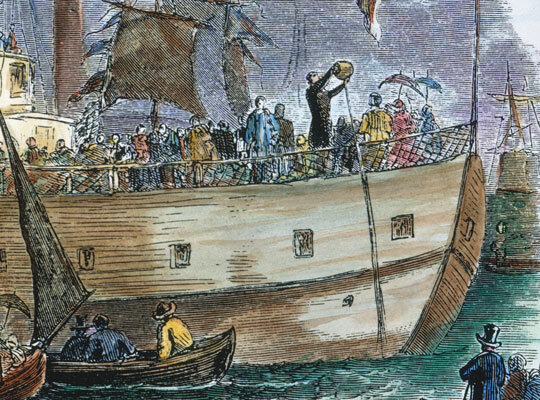 The invention of the steamship improved transportation on the Mississippi, Ohio, and other major rivers, as well as across the Great Lakes. The Pony Express improved cross-country communication. 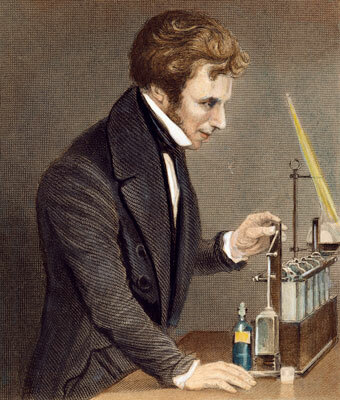 So did the invention of the telegraph. 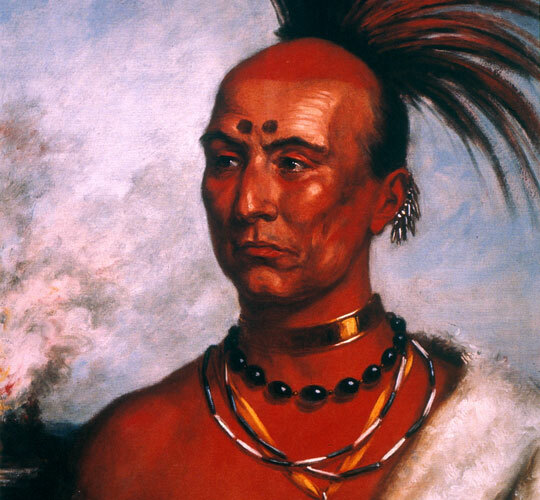 Westward expansion and transportation advances made the North and South even more different. 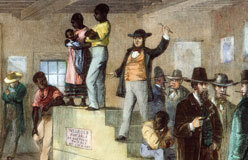 The South became more dependent on its slavery-based agricultural economy. The North created a new economy that was based on manufacturing. Factories produced items that people had made at home. 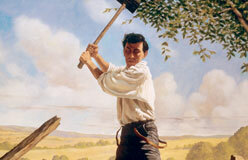 Merchants, bankers, master craftsmen, and others helped business grow. The face of America was changing, and faster than it ever had before. Can you name the 13 original states? Bonus: What year did each of them enter the Union? Delaware, Pennsylvania, and New Jersey were the first three states to enter the Union, joining in 1787. 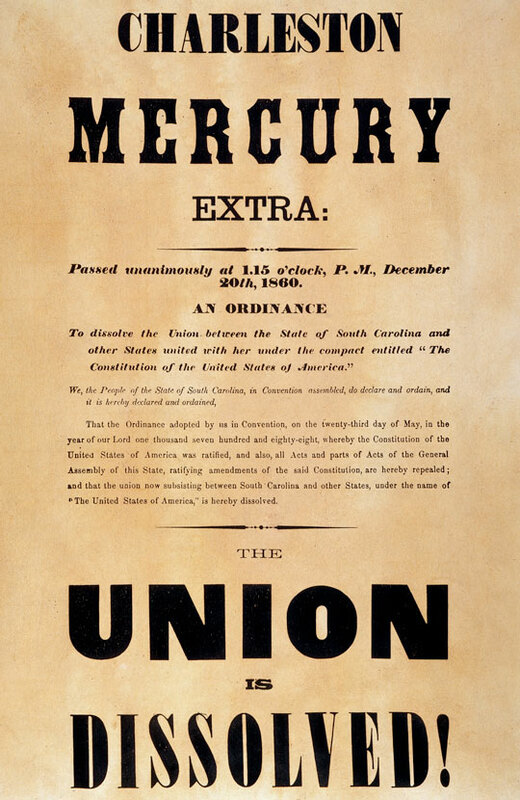 Georgia, Connecticut, Massachusetts, Maryland, South Carolina, New Hampshire, Virginia, and New York were the next to enter the Union. 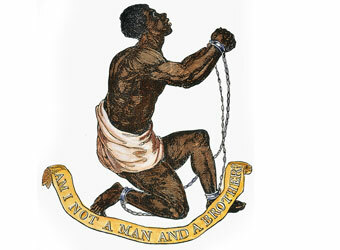 They all joined in 1788. North Carolina followed, entering in 1789. 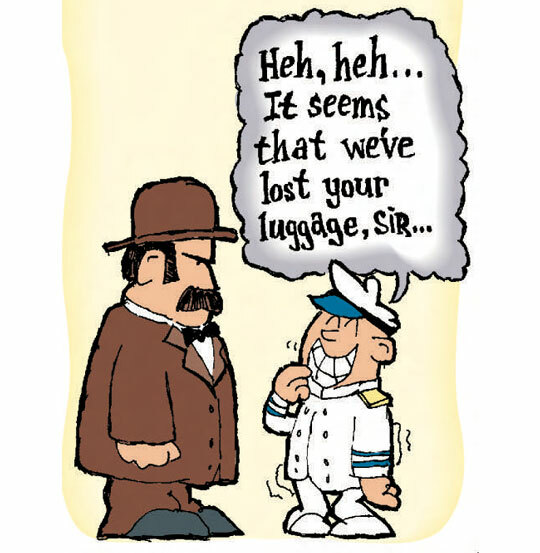 In 1790, Rhode Island became the 13th state to enter the Union. 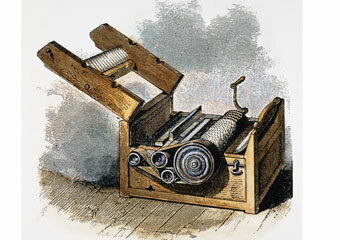 The cotton gin is invented. It removes seeds from cotton and produces 50 pounds of cleaned cotton a day. The SS Savannah becomes the first steamship to cross the Atlantic. 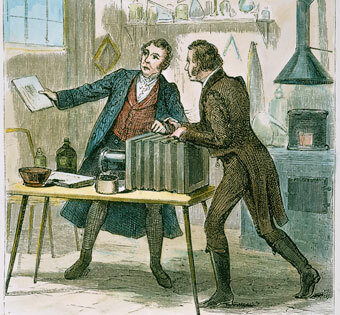 The importation of enslaved persons is banned in the U.S.
Michael Faraday makes a discovery that leads to the electric motor. • The Erie Canal opens. It creates a waterway between Albany and Buffalo, New York. • John Stevens builds and operates the first experimental steam locomotive. 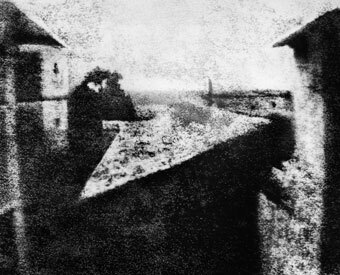 French inventor Joseph Niépce takes the world’s first photo of a real-world scene. The Baltimore and Ohio Railroad begins operating. It carries people, products, and raw materials from Baltimore, Maryland, to the Ohio River and back. 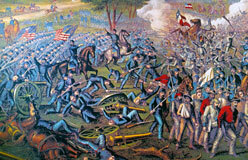 Settlers win the Black Hawk War, in which Lincoln played a minor role. It’s the final act in taking control of the Great Lakes region. 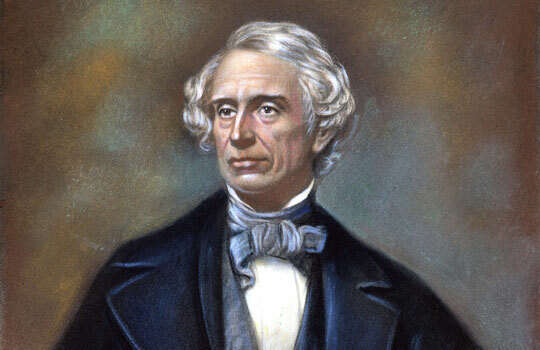 Samuel Morse perfects the telegraph and begins the first telegraph line in the U.S. It links Washington, D.C., and Baltimore, Maryland. Louis Daguerre perfects the photographic (daguerreotype) process. 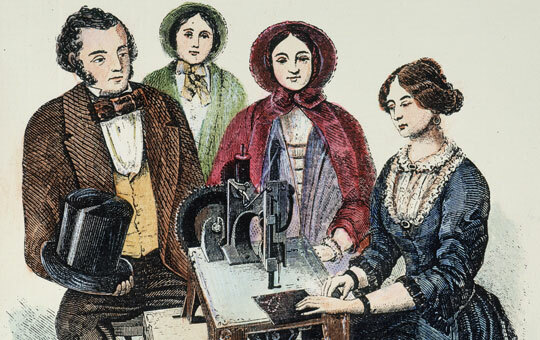 Elias Howe patents a sewing machine that does lockstitches. Gold is discovered at Sutter Creek near Coloma in California. 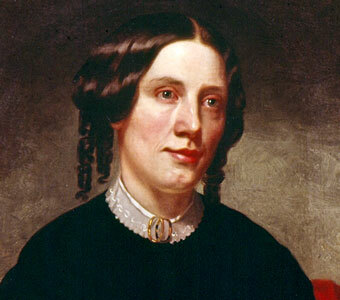 Harriet Beecher Stowe publishes Uncle Tom’s Cabin. Isaac Singer perfects the sewing machine, making home use easier. 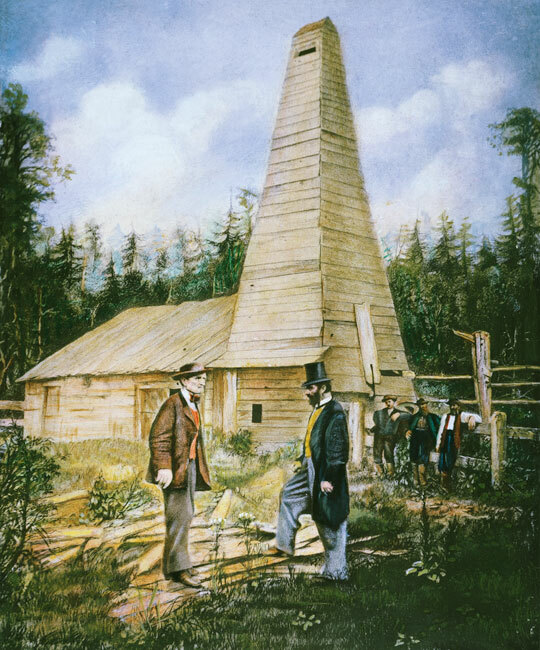 In Pennsylvania, Edwin Drake drills the first commercial U.S. oil well. 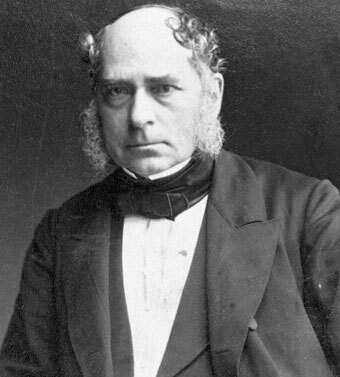 Sir Henry Bessemer creates a process to make steel economically. 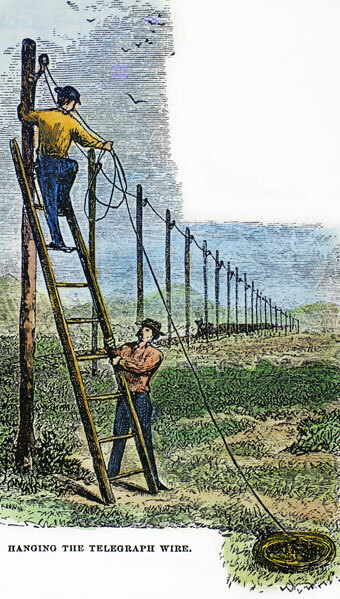 • The first transcontinental telegraph line is completed, and the Pony Express service ends. • Abraham Lincoln’s presidency begins. • Only 39 days after Lincoln takes office, the Civil War begins. • South Carolina secedes from the Union. • Pony Express service starts between St. Joseph, Missouri, and Sacramento, California. 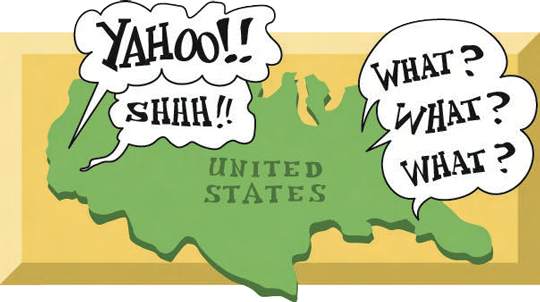 When inventor Samuel Morse sent the first message by telegraph on May 24, 1844, what did it say?